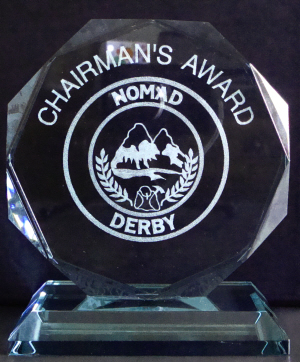 The specially commissioned pieces of engraved glass feature the Club badge and will represent fellowship and commitment. 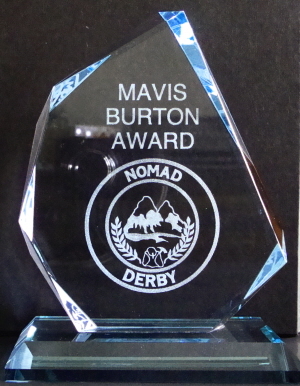 The Mavis Burton Award is intended as the premier trophy for dedicated service. 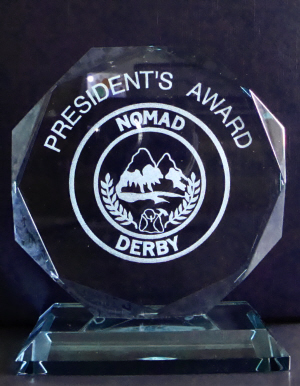 The awards will be presented annually at the New Year Dinner and are to be held by each winner until the ceremony is repeated the following year. The website will record the name of the recipients.